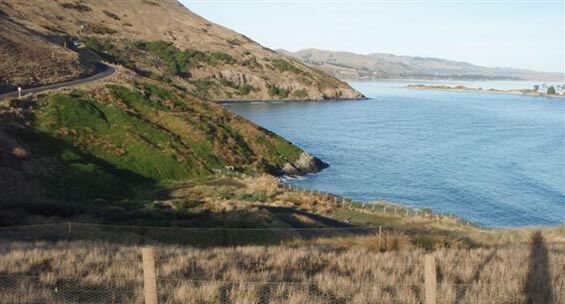 Taiaroa Head or Pukekura was an important site for Maori and (later) European settlers. 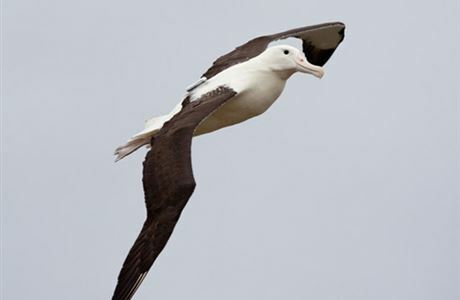 Today it is world renowned as the only mainland colony of albatross in the Southern Hemisphere. With nearly 10,000 seabirds residing on Taiaroa Head/Pukekura the wildlife viewing opportunities here are immense, but timing is everything. Some species are only present for part of the year, others are nocturnal with their land based activities. 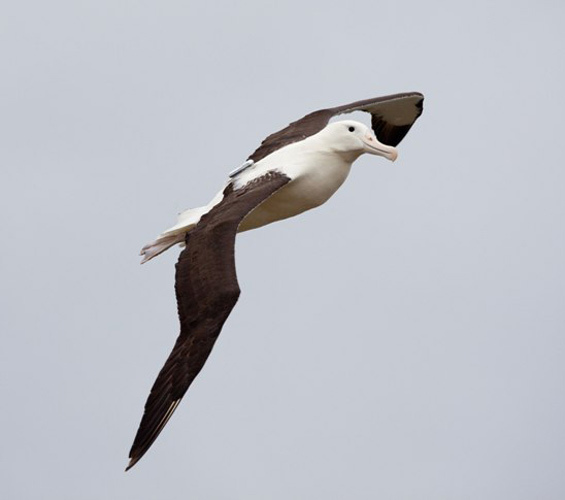 Others like the giant albatross prefer certain weather, where there is wind to soar. Every year about half of the headland's 200 northern royal albatross make landfall for courtship or to nest. 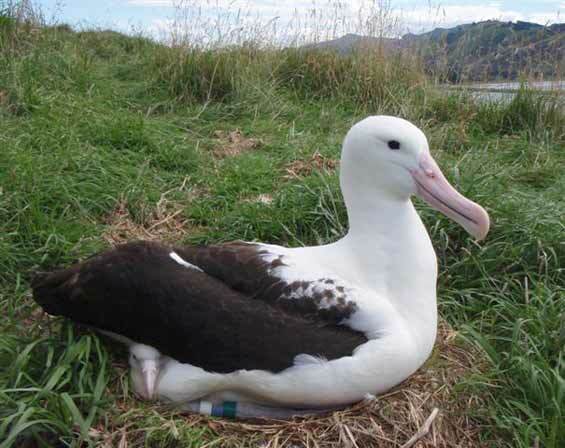 With a breeding cycle of 11 months, viewing albatross is almost a year round event. 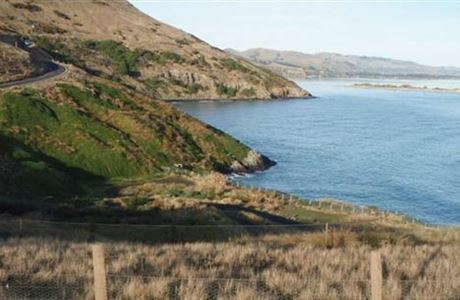 The Otago Peninsula Trust operates guided tours to the albatross observatory overlooking part of the nature reserve. 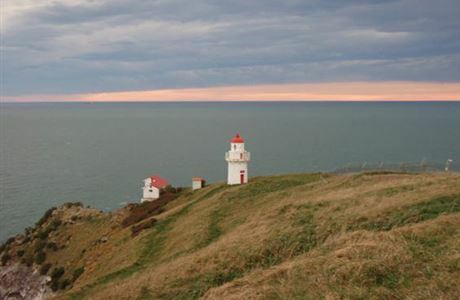 The Trust also manage the visitor centre situated near the car park at Taiaroa Head. 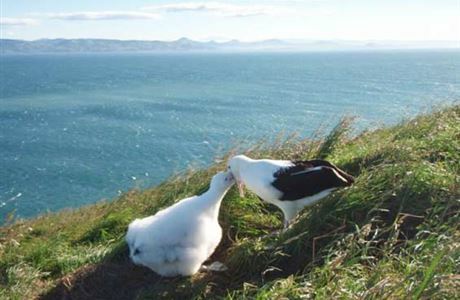 On windy days, albatross can be seen from the visitor centre gliding over the headland, however a visit to the observatory is required to see the nesting and courtship activity. 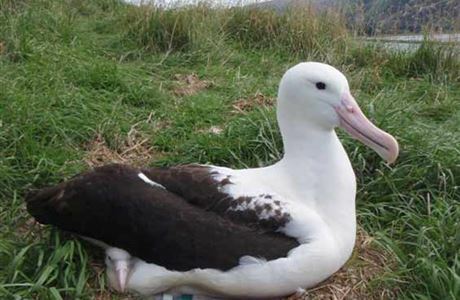 Watch a live stream of northern royal albatross parents and chick nesting on our Royal cam. Likewise, views of the threatened Stewart Island shags can best be seen from the observatory at Taiaroa Head. 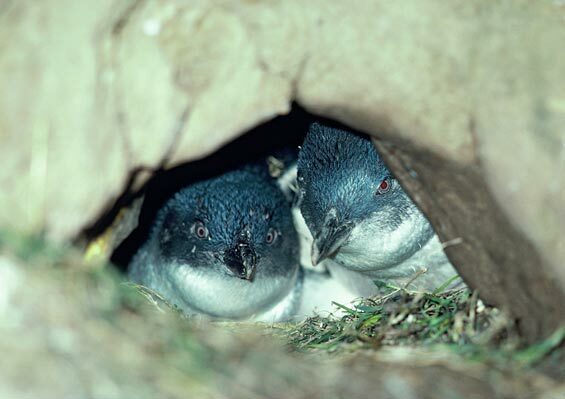 This is one of only two places where this species nests on the mainland. 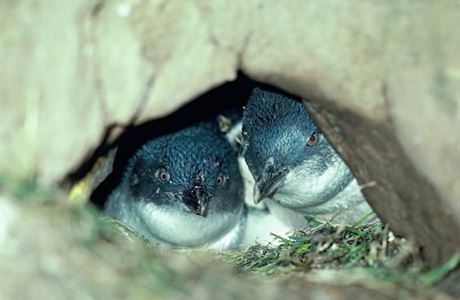 Throughout the year little penguins can be viewed at Pilots Beach on the western side of the headland. At dusk these birds return to their nests after spending time at sea in search of food (fish). The Pukekura Trust operates night time viewing for this species and over summer over 200 birds can be seen arriving on the beach. This species nests underground so are only visible above ground at dusk. Taiaroa Head/Pukekura is a strong-hold for this species on the Otago Peninsula. There are around 400 pairs on the headland with nearly 200 of these located at Pilots Beach. 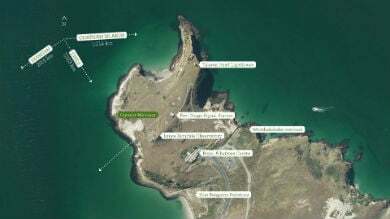 Adjacent to the car park on the Eastern side of the headland, spotted shags, royal spoonbills and red billed gulls can also be seen. They nest in large numbers on the cliff ledges that overlook stunning views of the coastline and the Pacific Ocean. A well formed boardwalk takes visitors along this 100 m viewing area. From here other seabirds can often been seen flying past (gulls, shags, terns). With aid of a pair of binoculars, numerous oceanic seabirds can be viewed offshore (several species of albatross, petrels and shearwaters). 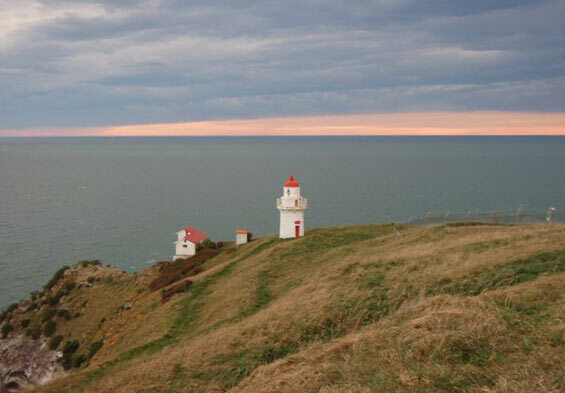 Taiaroa Head's lighthouse is also visible from the site. 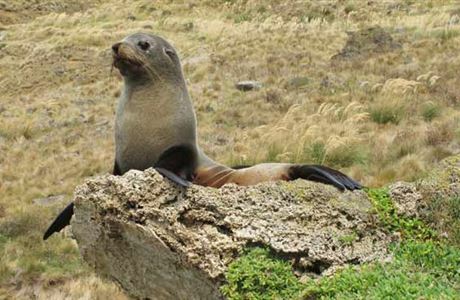 Taiaroa Head/Pukekura is a breeding site for New Zealand fur seals/kekeno as well as a haul out site for New Zealand sea lions/rāpoka. Pilots Beach is often the best place to see these species. Keep at least 10 m away from them and if you are in a group do not surround them - they can run fast! Watch the northern royal albatross at Pukekura/Taiaroa Head on Royal Cam.